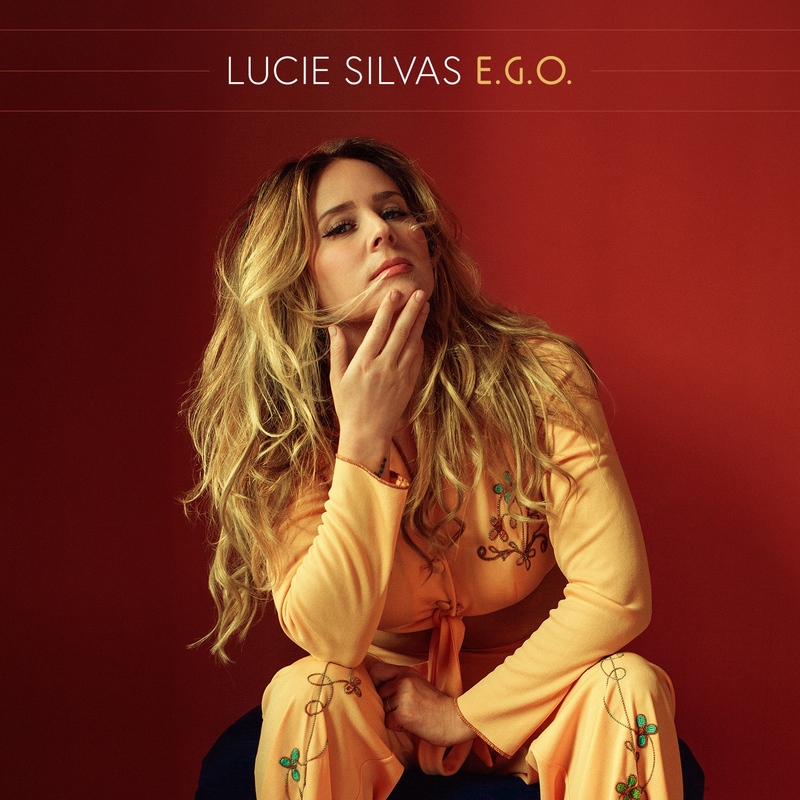 Lucie Silvas is no novice when it comes to exploring new genres. The British-born singer-songwriter began her career behind the piano, making a name for herself in the U.K. before moving to Nashville to connect with a wider community of songwriters and dabble in rootsy-er sounds. Her latest album, E.G.O., proves there is no need to pigeonhole her inside one distinct category. Lyrically, the album tackles many of pop’s signature themes – girl power, love, and heartbreak – but musically, she’s positioned herself on the outskirts of the genre’s territory, toying with the ways in which boundaries can bend and break. 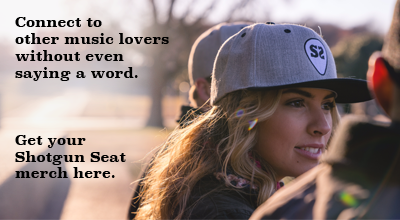 She enlists a genre-spanning array of co-writers and collaborators, including Ian Fitchuk, Daniel Tashian, Natalie Hemby, Ruston Kelly, Gabe Simon, JD McPherson, and her husband, John Osborne (of Brothers Osborne). “Maybe you’re down to Earth / But she’s gonna own the sky,” is most fitting as the album’s opening line. Silvas is anything but tethered down on “Kite,” her girl-power anthem complete with thumping drums and crunching guitars. The track serves as a self-fulfilling prophecy for the album when Silvas sings, “Boy you better hold those strings / Cause she’s gonna fly away.” On E.G.O., we find Silvas free of limitations, and the result is twelve tracks that attest to the full breadth of her talents. Silvas dabbles in rock n’ roll on “First Rate Heartbreak,” a rollicking track (written with JD McPherson and Trent Dabbs) filled with fiesty demands like “Give me the toxic over the almost-good-enough,” and “I’d take a first-rate heartbreak / Over a second-rate love.” She’s fully succumbed to the intense caution-to-the-wind mindset notorious for driving lovers crazy. Whether she’s making listeners laugh, cry, or dance through the night with their favorite girl-squad, Silvas shines through as a self-assured artist confident enough in her craft to hold the string of her own high-flying kite. Find album and tour info here.